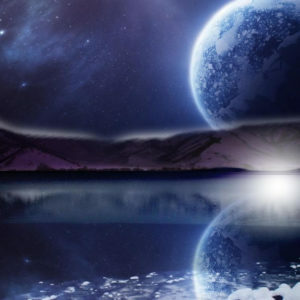 We are currently going through a massive global consciousness shift, where millions and millions of people all over the world have woken up to the fact that we are indeed spiritual beings having a human experience. And, more and more people across the globe are waking up every day, sending waves of higher vibrational energy that are rippling out to everyone else, helping to elevate the consciousness and raise the vibration of humanity, and the planet. Are you currently struggling and not sure why? Even if you are a very conscious person, struggling right now is completely normal because of all the higher energies currently coming in. All of our unresolved emotions are coming to the surface to be healed, individually and collectively. This is the reason for all the chaos we are seeing right now. Don’t worry, that’s why we are here…….to help you through it! I get it, I ABSOLUTELY GET IT 100%. We are in unprecedented times! 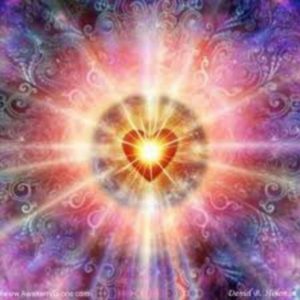 Learning exactly what this consciousness shift is all about and how to properly navigate through it, is the most important thing we all can do, because it is happening to all of us, right here, and right now. I’m so glad I’m here with you now, virtually, in your inbox, because you need to hear what I’m about to say. 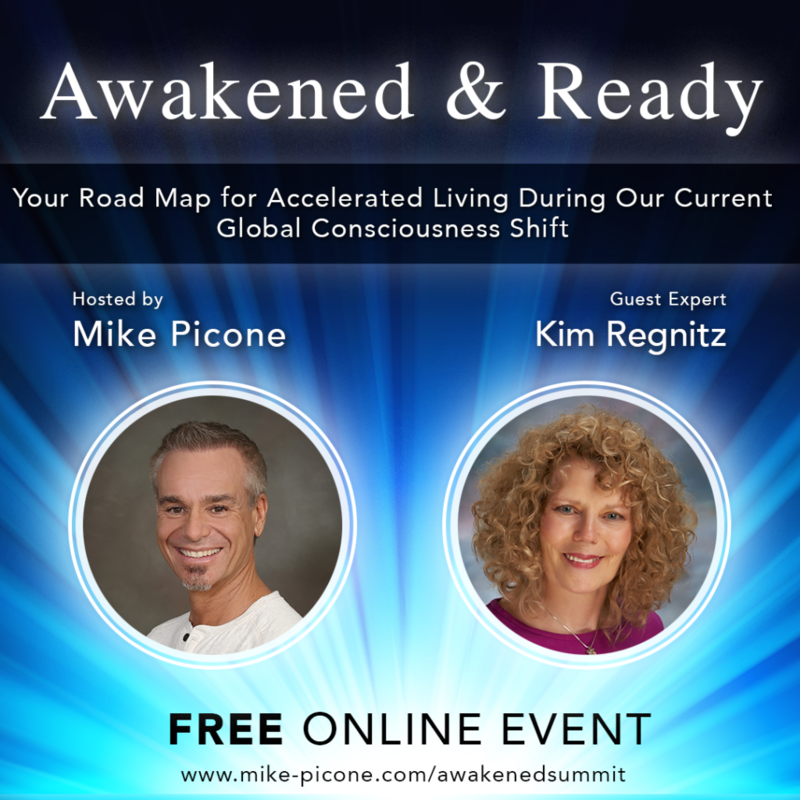 My good friend, Mike Picone – a Consciousness Coach, created The Awakened and Ready Summit as a road map for accelerated living during our current global consciousness shift. 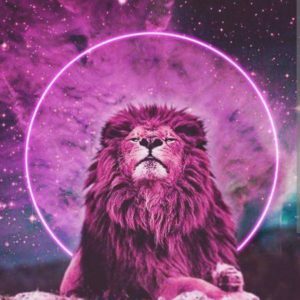 Every one of our 30+ experts are going to give you tons of information about the shift, and specific, unique strategies that you can use as an invaluable training to properly help you navigate through the shift. We are getting ready to bring this amazing event to the world and want to make sure you have your spot to take part. Honestly, I want you to feel the freedom of finding peace, to live out this amazing adventure of life on your terms, to find true joy and fulfillment in every aspect of your life. 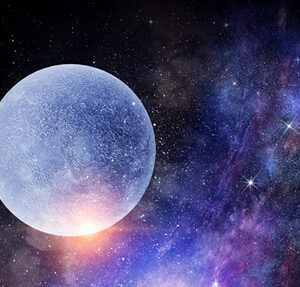 To be able to look back on this challenging time as an extraordinary opportunity that was presented to you to take your power back, raise your vibration, and elevate your consciousness. To be a pioneer of the New Earth and have countless generations look back at you as one of the elders that helped heal humanity. I want you to imagine finally not feeling the fear and pressure of trying to be it all on your own, of knowing you have the support system of 30+ experts behind you, so that you can get back what you feel you lost and become even more badass that you had ever imagined! What would that feeling look like? Pretty amazing, if you ask me!!! All of this is possible, and it begins with YOU!